Tucano Urbano have unveiled a new insurance scheme that will see riders receive a new scooter leg cover if theirs is stolen within a year of purchase. 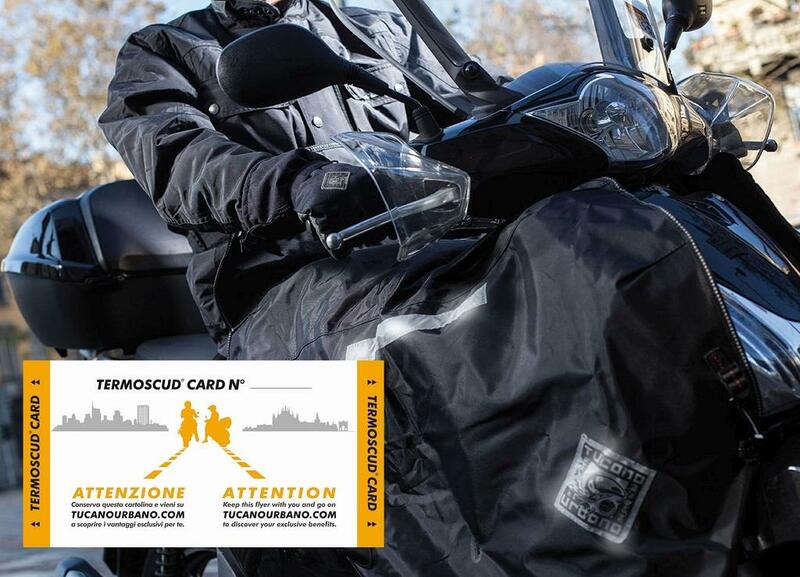 The scheme covers riders who buy a Termoscud cover from an official UK Tucano Urbano dealer and it started from September 1, 2016. The covers start from £74.99 and attach to the bike to cover the rider’s legs and midriff to keep them dry. The offer has been introduced across the UK, Spain and France in an attempt to offer riders’ piece of mind that they are covered in the event of theft.